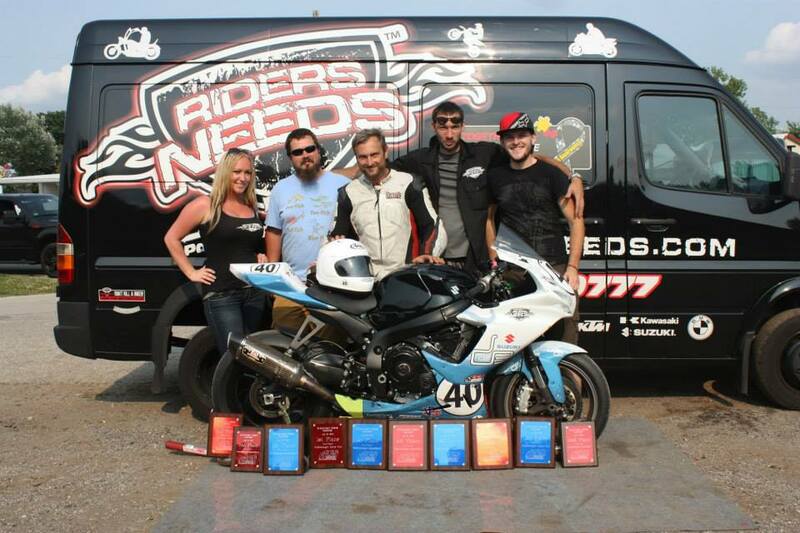 South Beloit IL Sept 29, 2014: Design Engine Sportbike Race team secures the #1 plate and overall expert points with a wide variety of 1st place finishes in the for the 2014 CCS race series. 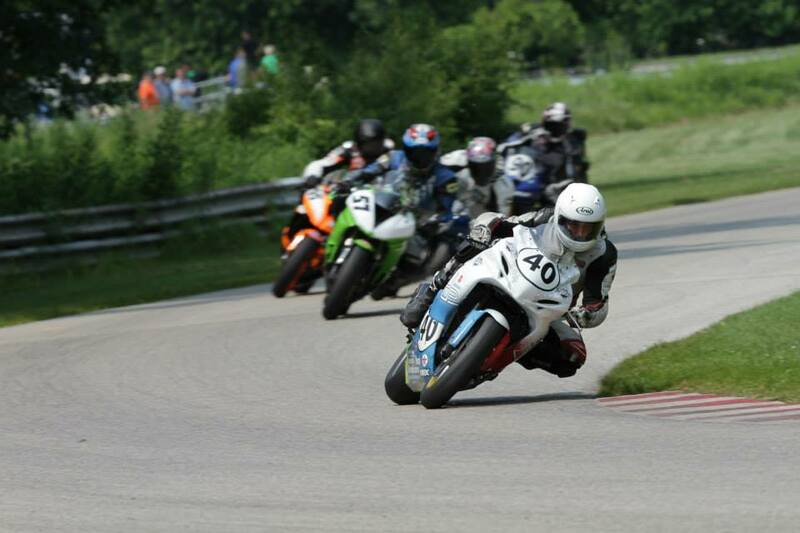 otorcycle racing has proved to be a team effort for Bart Brejcha. In order to stay in good physical and mental shape, Bart does a great deal of Vinyasa & Bikram Yoga and weights based on a motocross training regime with NASM-certified personal trainer Sondra Ellingson. Bart uses Pirelli tires and Vesrah brake pads, and Brian Kolasa and Max Umbs keep Bart away from the mechanics’ routine so he can focus instead on the races. Brejcha’s video production team aims to capture footage on the track with mounted GoPro cameras and off the track with spectator-perspective video and racer interviews. Bart among many others is an instructor of Creo & Solidworks. Bart teaches the Plastic die casting and forging working at Design Engine. Scott is a staff videographer, photographer and web designer for Design Engine. Scott conducts racer interviews and Design Engine Education testimonials for training videos for the school. Most can be located on the Design Engine Youtube Channel.